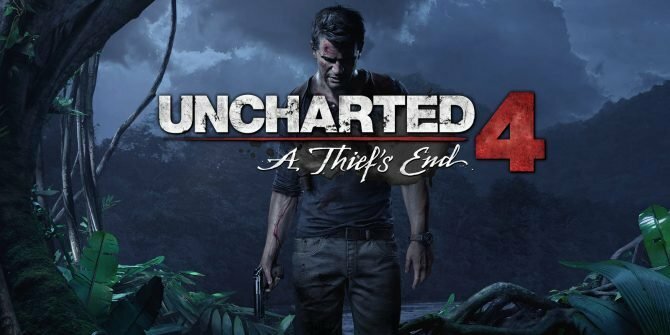 If anyone who owns a PS3 has missed the releases of Uncharted: Drake’s Fortune or Uncharted 2: Among Thieves Game of the Year Edition then on 26th June you have a chance to pick up both games digitally for the first time ever. 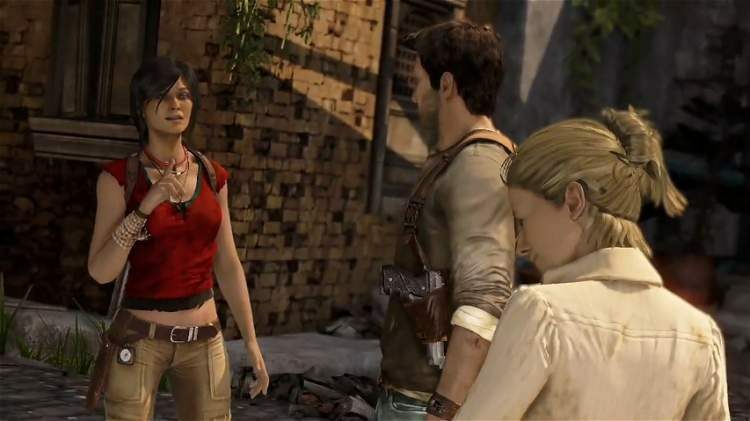 Uncharted franchise puts you in the shoes of adventurer Nathan Drake as he hunts for treasures and ends up face challenges that question what he does and his motives. 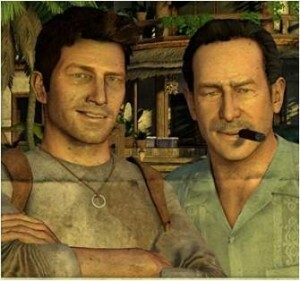 Uncharted: Drake’s Fortune takes Drake in search of El Dorado following a clue left behind by explorer Sir Francis Drake. 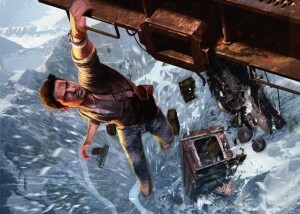 In Uncharted 2: Among Thieves, Drake is drawn back into the dangerous world of thieves on the hunt for Shambhala. 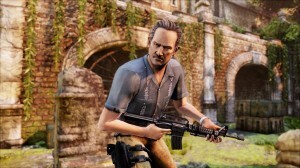 All the DLC packs will be free until the digital launch of both titles on June 26th. 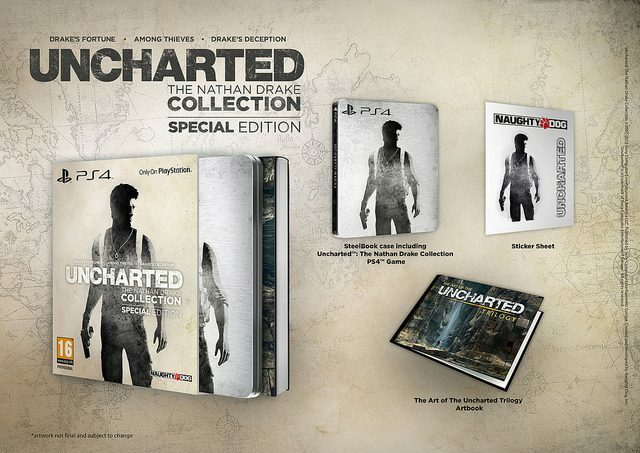 So make sure to grab them while you can for their new price offering. Anyone who missed these fantastic games or would like the convenience of not having to pop in a disc to get kitty wet will want to keep an eye out for these when they drop on June 26th on PS Store.